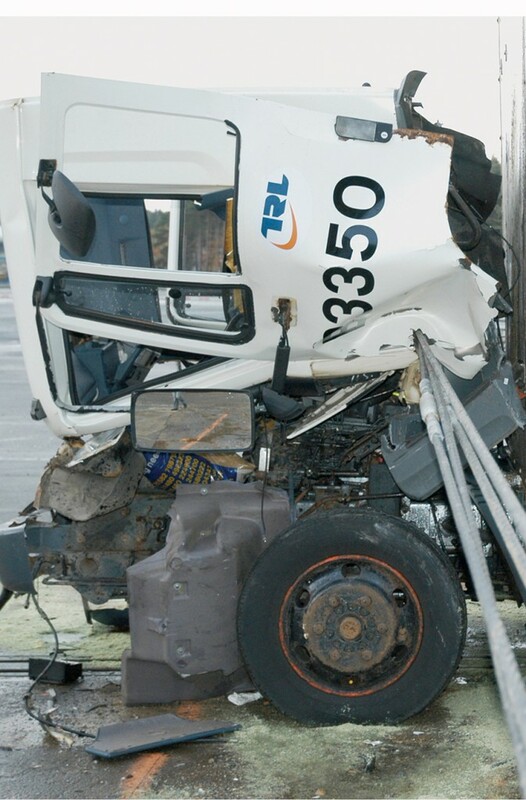 Developed by Hill and Smith plc, and fully tested in association with TRL (Transport Research laboratory). 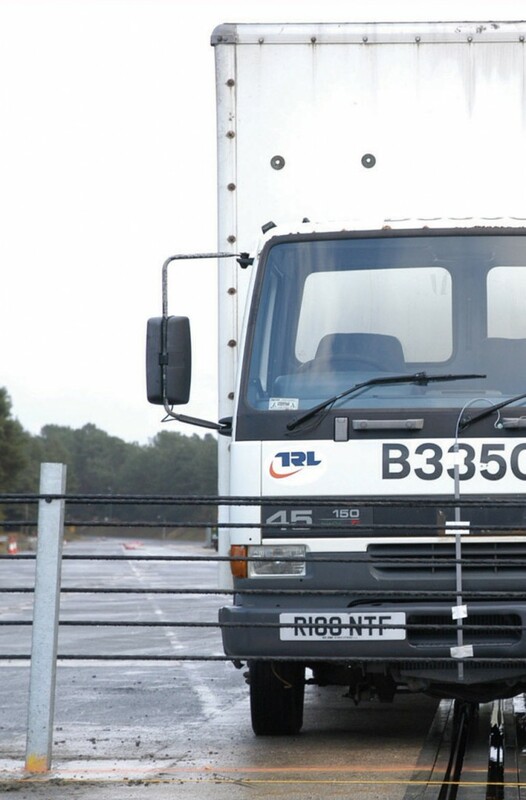 Available in four PAS 68 tested levels, the Bristorm fence can provide protection up to a 7,500kg truck travelling at 50mph (80km/h). By tailoring fence levels to the specific threats faced by a site, a highly economical perimeter can be developed without compromising on protection. The Bristorm system consists of an arrangement of plastic coated, high tensile steel wire ropes, which are heavily galvanized/greased and sheathed with a high density polyethylene coating. With a modulus of elasticity of 195KN/mm2 +/- 10KN/mm2, it means that the system does not require any re-tensioning during normal wear and tear. The strands are supported on steel posts and anchored at each end on substantial termination points. The Bristorm fence can be installed in any colour with the posts to match so that it will fit in with any environment. Applications for the Bristorm anti-terrorist fence include: airports, banks, cash collection centres, oil and gas terminals, MOD property and large shopping centres. • Easy and cost effective to maintain or repair. • Weatherproof, due to the ropes being galvanized/greased and having been sheathed in a high density polyethylene coating. • The ability to have an anti tamper electrical cable incorporated into the design. 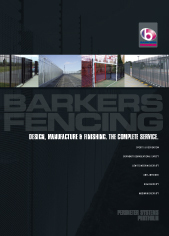 • Fence can be provided in any colour to match the environment. • Environmentally friendly with an open structure that cannot be hidden behind. • For further information contact Graham Sharpe on: 07876 440748.